We’ve been breaking all expectations thanks to the support of its fans, and we are working even harder to generate new content for the game in 2017. Below is a preview of the content in LoD Update 1.7.0. In order to break the balance of the Light, the Dark Forces are willing to destroy all life on Aurora. The energy of the "Crystal of Light" is being weakened day by day as the dark ones drive the helpless creatures of Aurora to extinction. Numerous Spirit creatures and plants are in danger of being wiped out forever, so the crucial task of protecting the survival and growth of these creatures has now fallen on the shoulders of the Guardians. 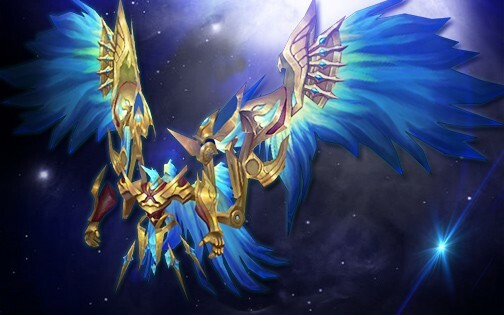 To help players to evolve their Wrathwings, Glyphs and Wrathwing Treasure have been added in update 1.7.0. Wrathwing Treasure works like the Mystic Chest, but with a chance to reward Raging Souls. 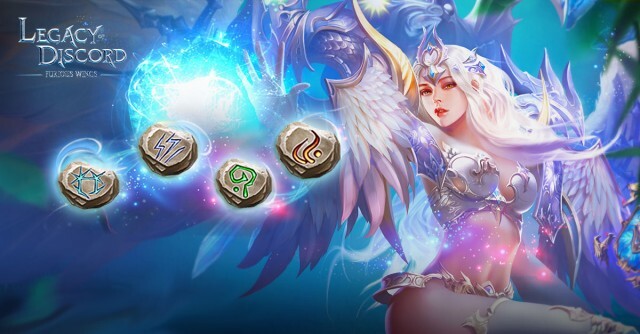 Glyphs are special items that can be socketed into Wrathwings to activate great attribute bonuses that will improve with character level. 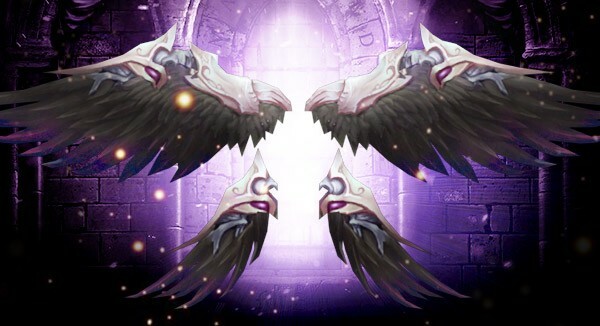 Two new Tier 10 Wrathwings, Ares and Falcon, have just been added to the game and will be available in upcoming events. Below is a snippet of the story behind these 2 Wrathwings. 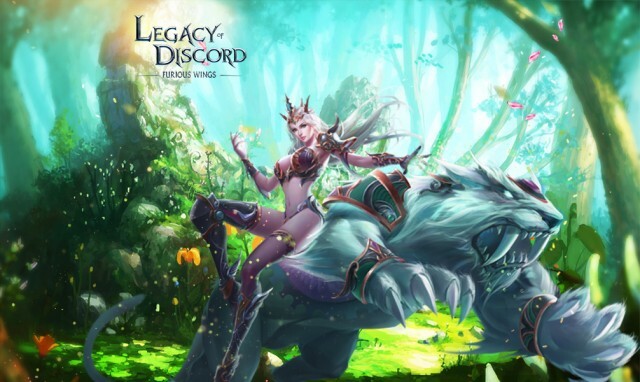 To play Legacy of Discord – Furious Wings is to play a game that never ends. With weekly hot events, new heroes and constant updates, you can enjoy the action everywhere you go.